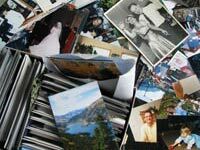 Are you lost in a sea of photos? 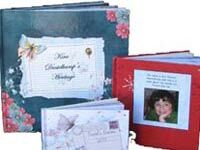 High quality memory books are the perfect way are the perfect way to save your families photos and stories. Repair or retouch rips, creases and other damage. 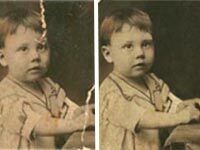 Enhance a faded photo. 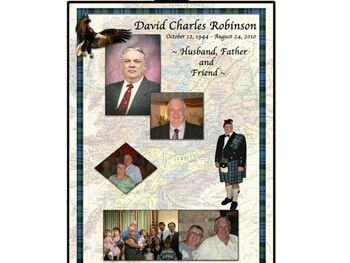 ​An 18 x 24 memorial on a tripod is designed to honor the life of your loved one.